From The Factory #12: Where do I go to edit my administrator profile? 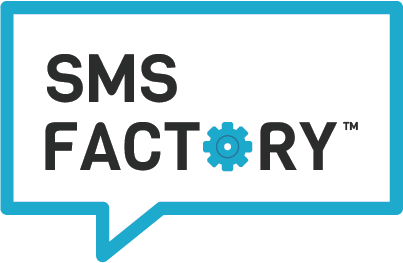 From The Factory #4: Merge tags are here! From The Factory #2: Receive desktop notifications! From The Factory #1: Contact tags are here!